Members earn 320 Points on this purchase! 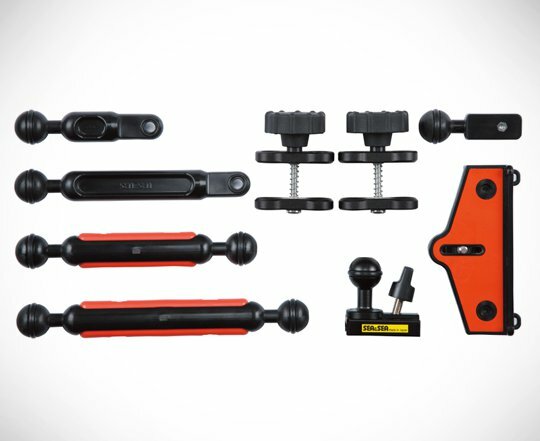 The Sea Sea Sea Arm VII Set is constructed of fiberglass-reinforced plastic resin offering a lightweight yet strong arm. With the included components, you can create a custom arm setup for your lighting needs. It is suitable for either strobes or video lights. 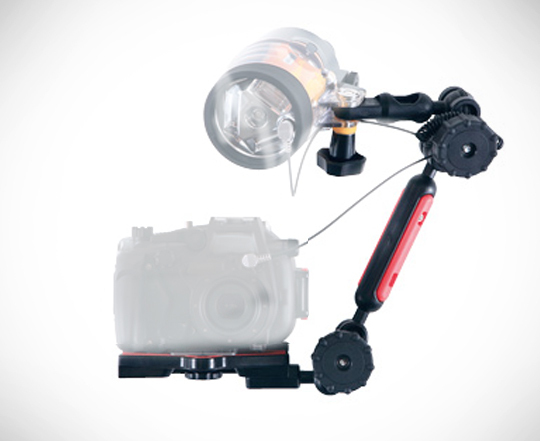 The included base allows you to attach the arm to the bottom of cameras or housings.